Culture Hype is a creative marketing firm that is rooted in public relations. 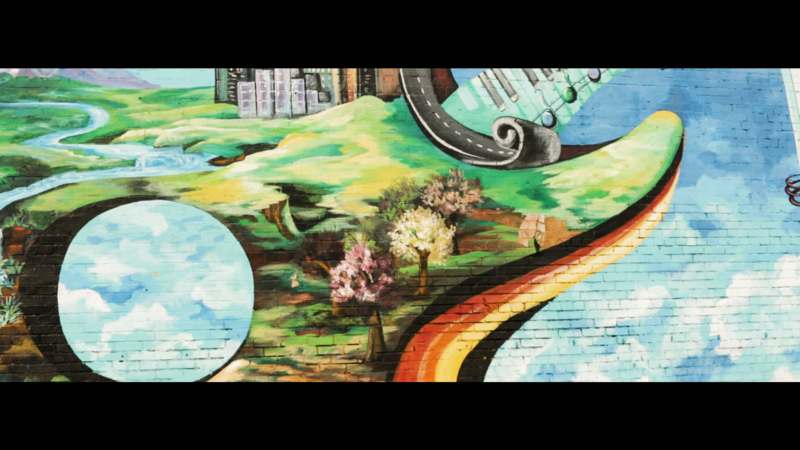 It is the only public relations firm in Dallas to be centered around creatives, with clients including musicians and visual artists. After an ankle injury ruined her ballet career, LaFrance decided to attend Texas State University so she could be near the Austin music scene. After a public relations internship in Austin, she realized her passion for the industry. A series of events eventually led LaFrance to be the sole owner of a public relations firm so she decided to rebrand the company and CultureHype was born. LaFrance looks for talent everywhere she goes and reads up on dozens of bands each day. Once she finds the talent, she loves getting involved with the musician’s brand identity. 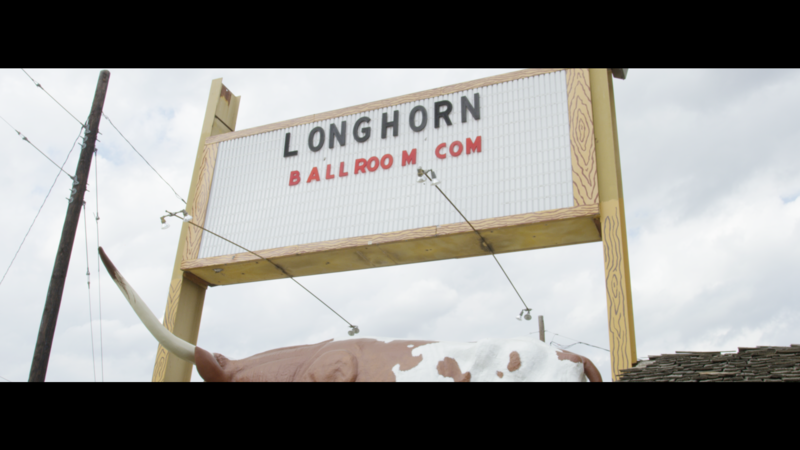 Her family recently purchased the historic Longhorn Ballroom. With this move, her career is becoming full circle because she will be a part of the next generation of music history, giving emerging artists in Dallas the opportunity to play at such a legendary venue. At Cadillac, we celebrate those whose passion and vision have reshaped our city, our lives and our culture - including LaFrance’s courage to follow her dreams and inspire others.